Rosara is a smooth, red skinned, yellow fleshed variety with an outstanding taste and texture. 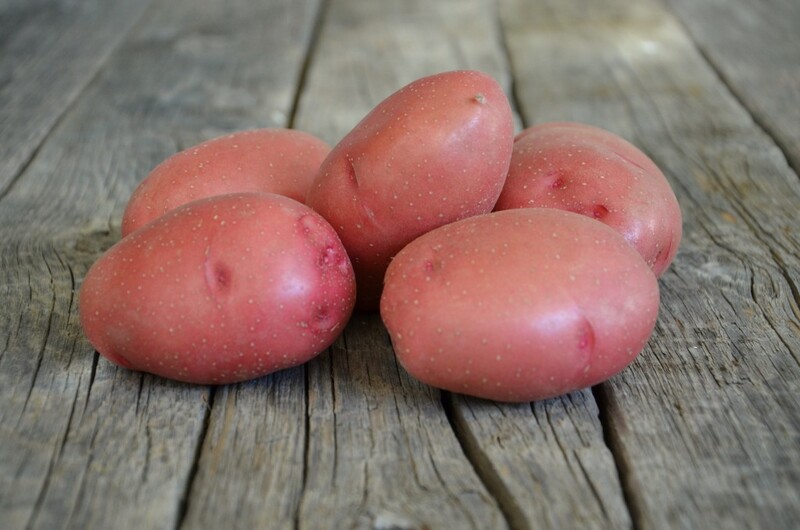 This variety produces a high yield of uniform tubers and does well in different soil conditions. Rosara has a strong canopy and has many resistances to diseases. -exceptional taste and smooth skin - uniform size profile. - vigorous growing plant.